Just last week, Audi revealed that they would be converting their originally gas-powered next-generation R8 supercar into a fully electric hypercar. News of the R8’s conversion into an electric hypercar was first relieved in the British magazine Autocar. Back in 2015, Audi created a limited-run e-tron version of the R8, but it was only available for special-order. The R8 e-tron cost a total of $1.1 million, and Audi produced fewer than 100 models. 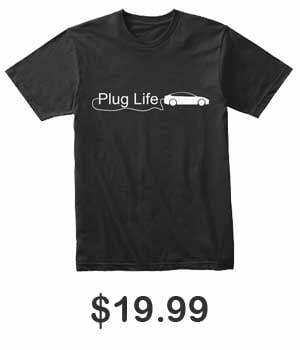 This time around, the German automaker has opted to make the electric model the only option available. As a result of its conversion to an electric hypercar, the R8’s current 602 horsepower is estimated to shoot up to as much as 1,000 horsepower. 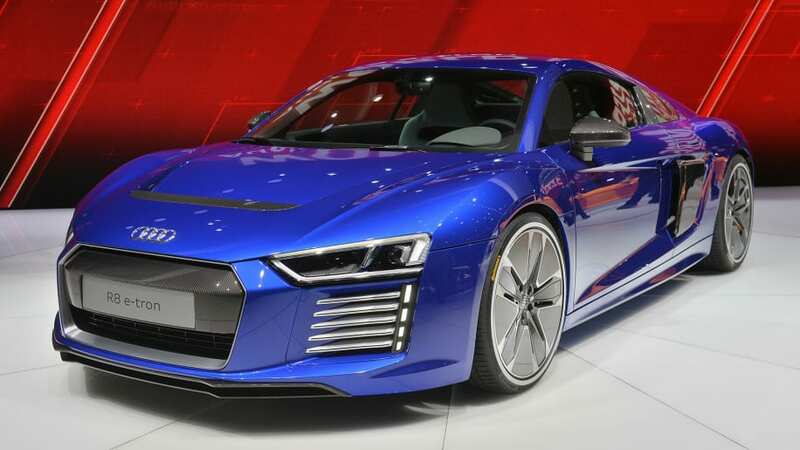 Autocar has also stated that the Audi R8 “is likely to have a 0-62mph time of about 2.0sec” thanks in part to its impressive horsepower and the instant torque it receives from its electric motors. Audi has also cited that the electric hypercar is capable of reaching a top speed of 186mph. Pictured below is the PB18 e-tron concept that will likely inspire the new electric R8. With their previous announcement to debut their new e-tron SUV on September 17th in San Francisco still fresh in our minds, these recent developments from the German automaker definitely got us even more excited to see how they will continue to tackle the electric vehicle market. The new electric hypercar, which could potentially be named the R8 e-tron, is expected to go on sale in 2022.